The ZigBee® Alliance, a global ecosystem of companies creating wireless solutions for use in energy management, commercial and consumer applications, today announced the most eco-friendly way to power ZigBee products via its new Green Power feature. Products, including switches and dimmers, can now be easily powered with available energy harvesting sources rather than using a battery or AC mains power, creating a no-maintenance, environmentally friendly solution. A free public webinar on Green Power is scheduled for January 24. “The use of energy harvesting in commercial building automation, for example, can reduce operating costs while helping organizations to demonstrate ‘green’ credentials,” said Lisa Arrowsmith, manager of connectivity research for IHS. As a part of the extensive Alliance test and certification plan development process, it selected golden unit development kits from GreenPeak Technologies, Philips, Schneider Electric and Texas Instruments. These implementations will serve as golden units against which future ZigBee Certified products using the ZigBee 2012 specification will be tested. This testing process ensures compliance with the standard so that manufacturers can be assured of consistent communications. Testing services were provided by NTS, TRaC and TUV Rheinland. “The Green Power feature for ZigBee PRO will allow development of the most eco-friendly products possible,” said Bob Heile , chairman of the ZigBee Alliance. ZigBee uses self-organizing and self-healing mesh networking to enable robust communications over the globally available 2.4 GHz frequency and over 868/915 MHz technology in select countries. 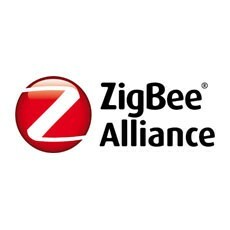 Only ZigBee offers superb interference immunity and the ability to host thousands of devices on a single network. As a green technology with ultra-low power requirements, ZigBee gives devices the ability to be installed almost anywhere, eliminating maintenance concerns and maximizing installation flexibility, characteristics making it ideal for M2M and IoT applications. More information and a complete list of ZigBee 2012 specification features and benefits are available at: www.ZigBee.org/GreenPower. A new white paper, “New ZigBee PRO Feature: Green Power – Connecting Battery-Free Devices” is now available. 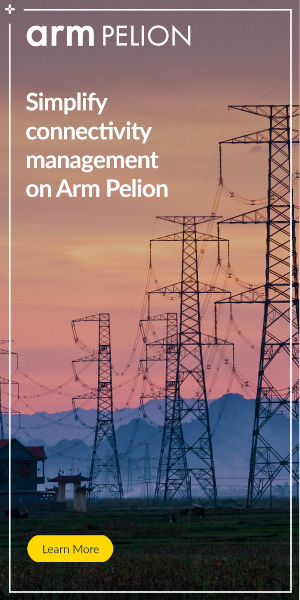 The white paper outlines how the feature integrates energy harvesting devices with ZigBee networks, as well as the power requirements for the feature. This white paper can be found at: www.ZigBee.org/GreenPower.